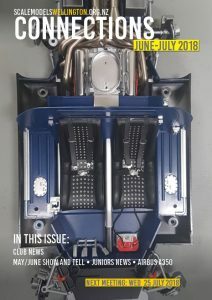 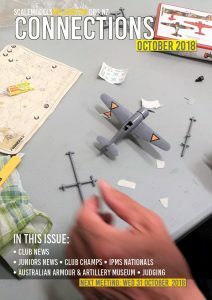 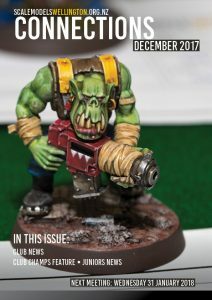 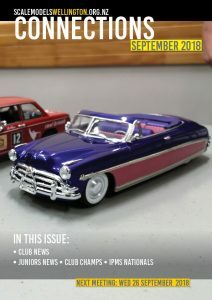 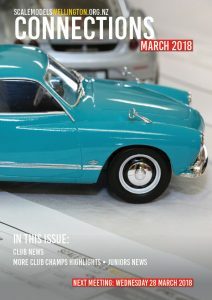 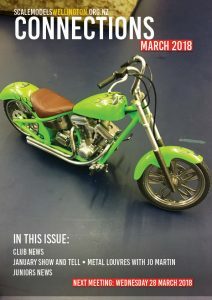 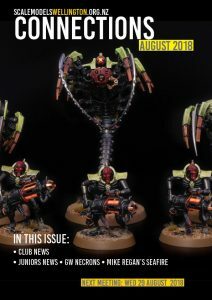 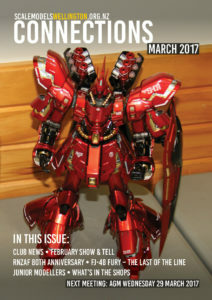 Our club newsletter Connections is a pretty good read. 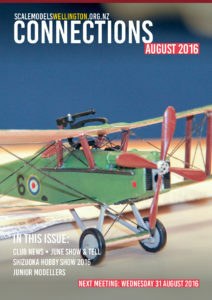 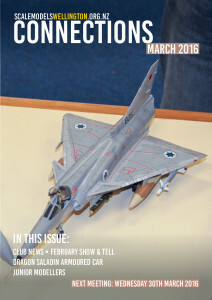 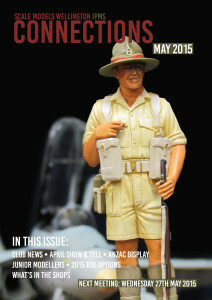 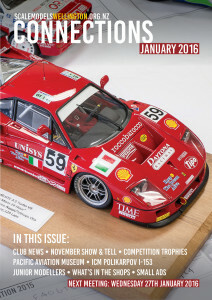 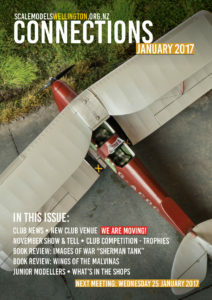 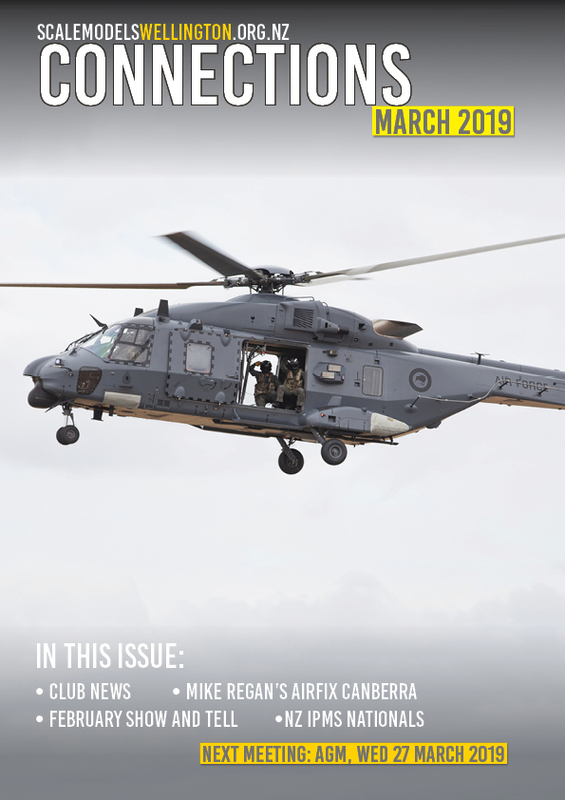 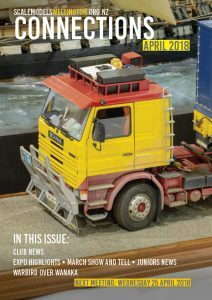 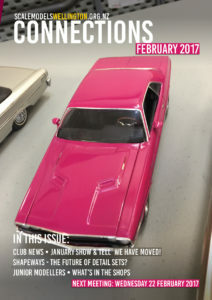 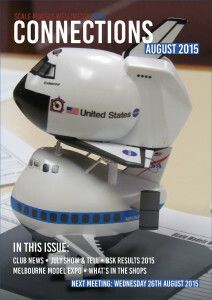 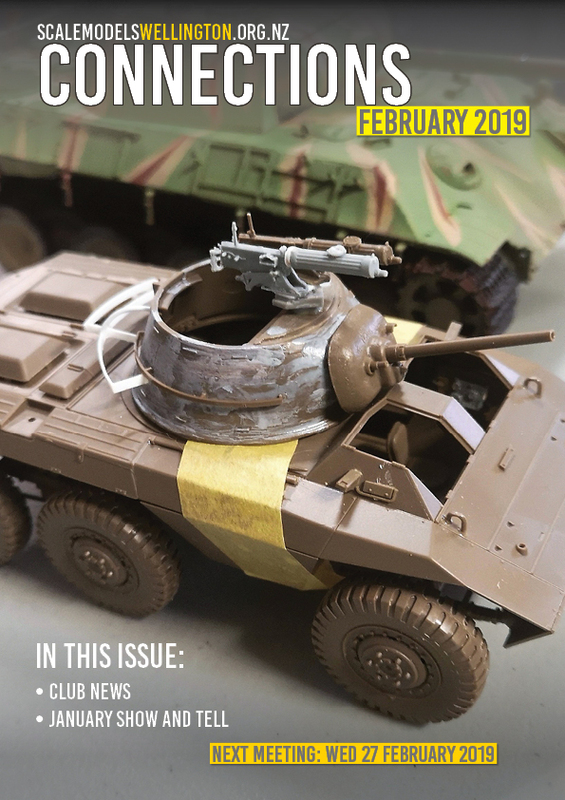 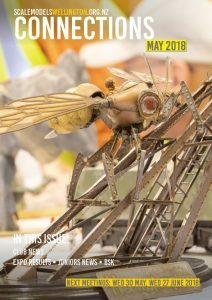 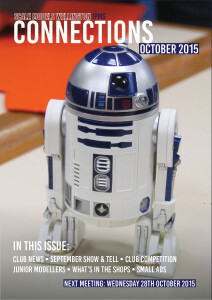 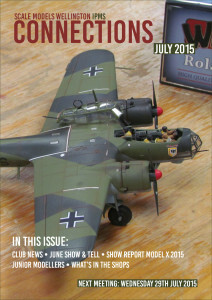 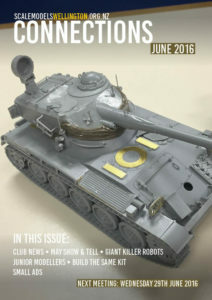 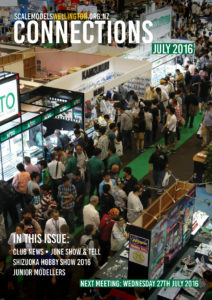 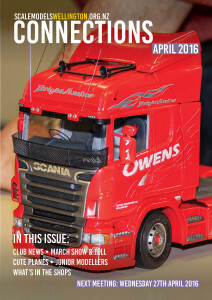 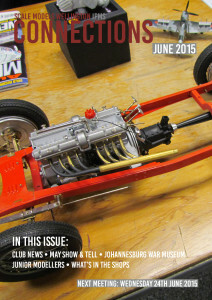 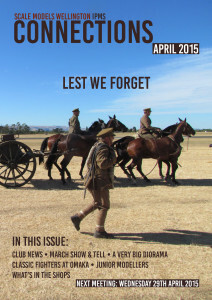 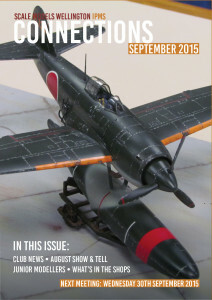 It’s published monthly for members, who receive either a PDF by email, or a physical copy by post. 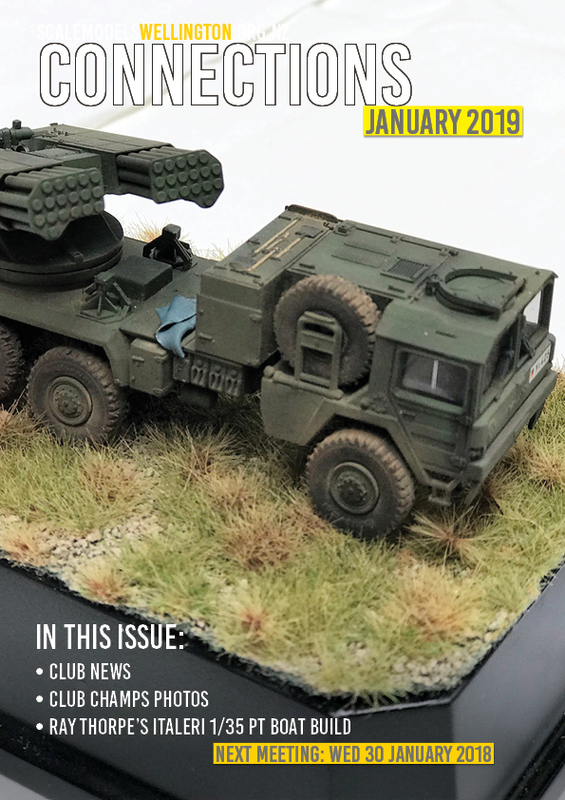 Among other things, we cover the models shown at the previous meeting and run reviews and build articles contributed by our members. 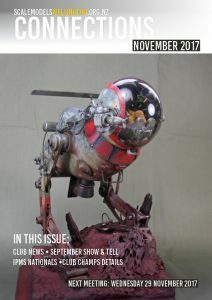 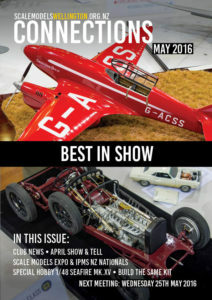 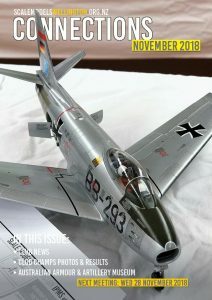 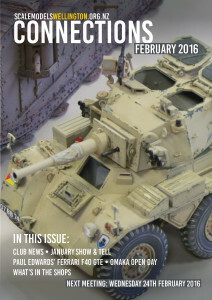 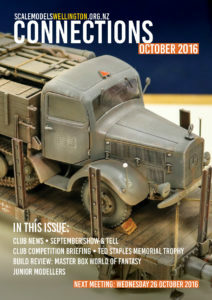 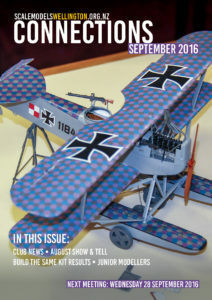 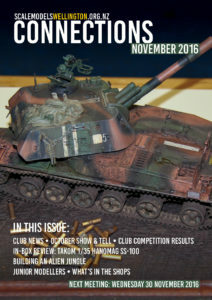 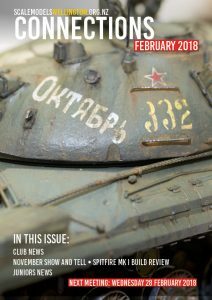 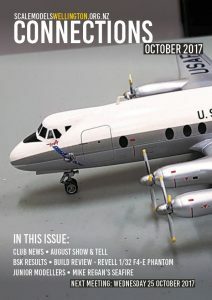 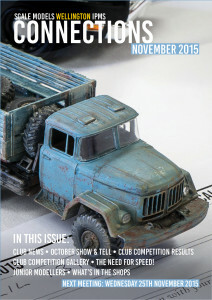 November 2016 – Club competition results, Hanomag SS-100 review, Building an Alien Jungle.